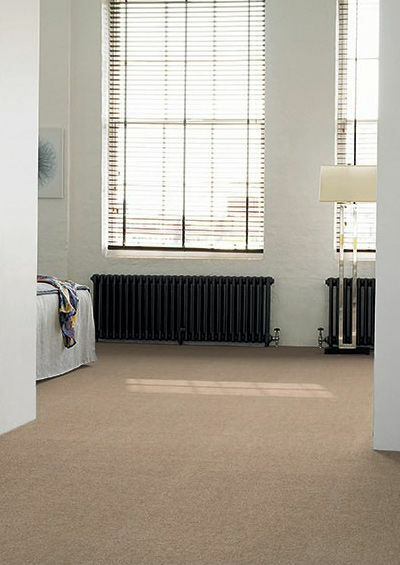 At Paul Bains Flooring Solutions Ltd we can transform your office or home in a short space of time, with minimal fuss. We don't cut any corners when it comes to new floors, whether it's carpet, wood, vinyl or rubber. We ensure all floors are well prepared prior to installation and always use the best quality underlay to ensure your new floors will last. 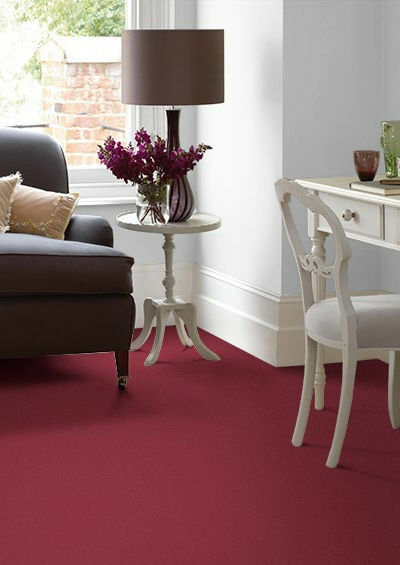 For examples of our quality carpet fitting and flooring services please see our gallery page. For more information, give us a call now on 01925 748 549 / 07973 376 224 or view our contact page to send an email direct to us.